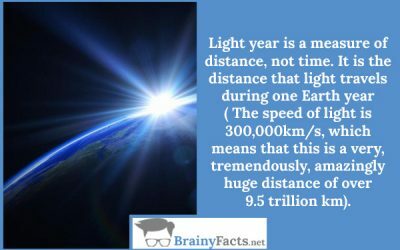 Space Facts | Did you know ?! 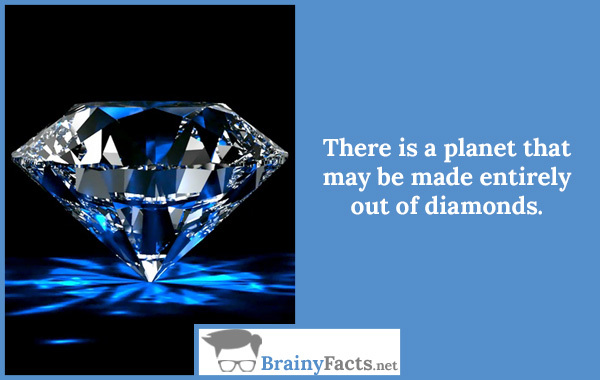 There is a planet that may be made entirely out of diamonds. 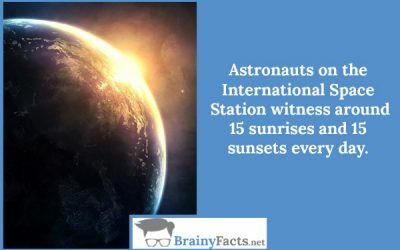 Space is mysterious and beautiful and there’s a lot to wonder. The fact is we don’t know all the answers about it. We know it’s vast and beautiful, but we’re not really sure how vast (or how beautiful, for that matter).